Give yourself a big hug today and then pass it along! Thanks a million for reading Simplified Bee. I love my readers! Those flowers are so beautiful. Happy Valentines day. 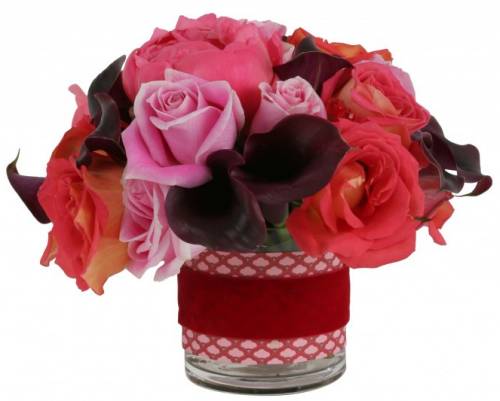 Such beautiful flowers in that adorable vase! We just did a feature on our facebook page on pink and red for Valentines Day and that would go so perfectly with our fabric picks! Happy Valentine's Day! 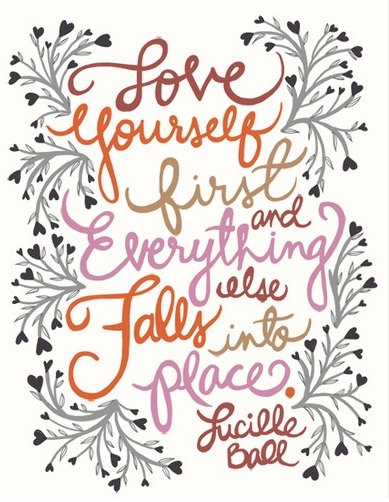 Love the Lucille Ball quote. So true!